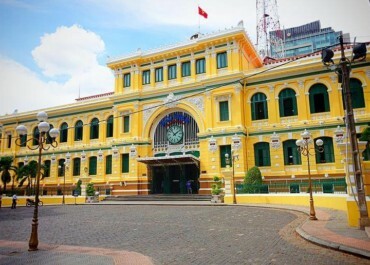 District 1 is the magnificent center and the heart of Ho Chi Minh city. 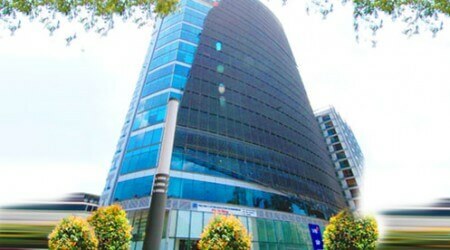 It is the area of the highest concentration of commercial and financial buildings. Within the district are important financial institutes. 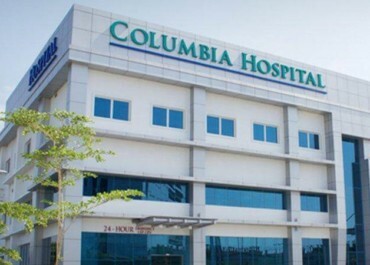 There are a lot of international companies in district 1, which has opened many job opportunities for both foreigners and Vietnamese alike. This area has employed the best people in both financial and technology segment. 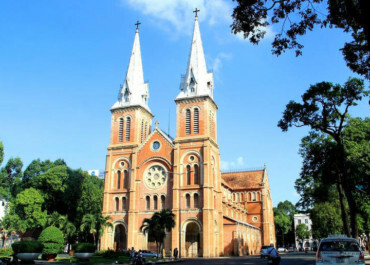 District 1 also possesses many spectacular landmarks such as Notre Dame Cathedral, Saigon Post office, Cong Xa Paris, Reunification Palace, and the famous Ben Thanh Market, where both domestic and expat visitors often frequent for the groceries and shopping need. 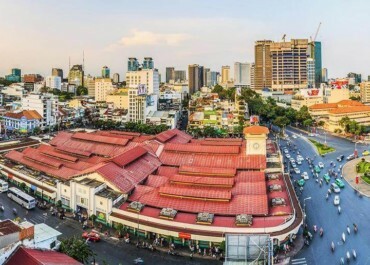 Come to Dong Khoi and Nguyen Hue street is the best walking area at night. 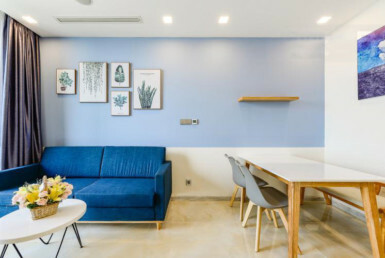 The lifestyle of apartment for rent in district 1 is always cheerful and full of engaging activities to take part in, no matter its day or night. 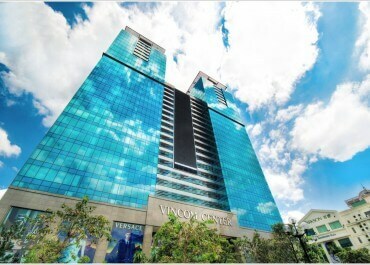 Vinhomes Golden River is the top pinnacle of class and the modern lifestyle in District 1. The entire project is located in the prime location on District 1, with a riverfront view to Sai Gon River, the largest river in the city. 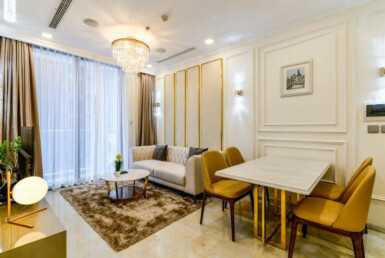 Developed by VinGroup, the top real estate corporation in Vietnam, Vinhomes Golden River is constructed with the focus on top quality and 5-star living arrangements standard. 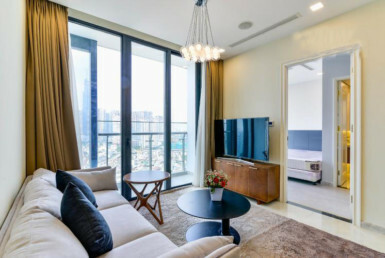 Besides the marvelous view of Saigon River, each apartment for rent in Vinhomes Golden River also reveals a striking dedication in innovative and modern design. 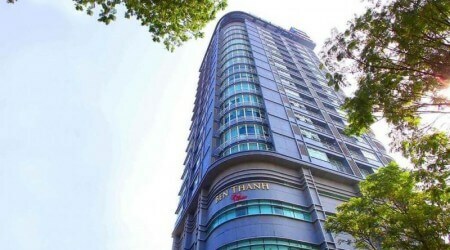 Nonetheless, the room is fully furnished with top quality furniture and kitchen appliances. 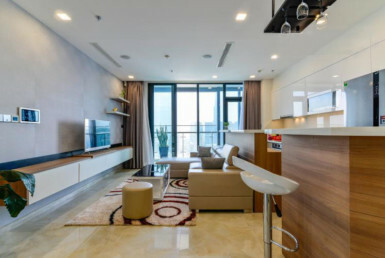 The tenants can enjoy the high-end lifestyle immediately. 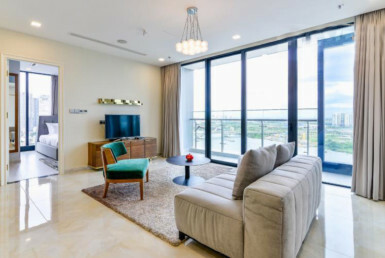 Sailing Tower apartment rental is the perfect blend of both residential apartments in office space, all in one magnificent tower construction. 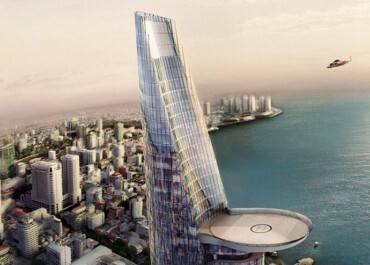 Designed with the aim to be the unique landmark of District 1 and Ho Chi Minh city, the Sailing Tower offers a modern corporate office space as well as the luxurious residential real estate apartment in a harmonic design solution. From the outside glance, the design concept reveals the charming curve facade that forms the iconic symbol of a sail. 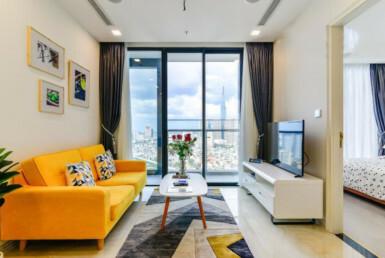 Nonetheless, all apartments in the Sailing Tower also offers a grand view of other city landmarks such as Notre Dame, the Central Post Office, Tao Dan Park, etc. 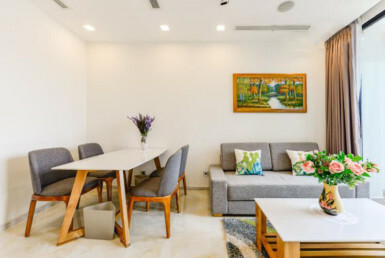 The One Saigon apartments renting owns a prestigious location, with Ben Thanh market and Bui Vien street in the walking distance. 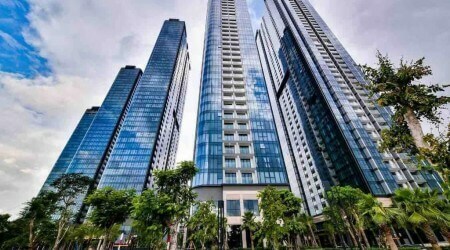 Like its name “The One,” the apartment complex aims to deliver the one unique experience for the residence inside the high-rise building. 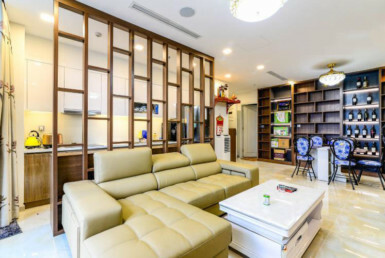 It does not only come from the comfortable and high-end apartment, duplex but also from an enormous amount of amenities within the building. 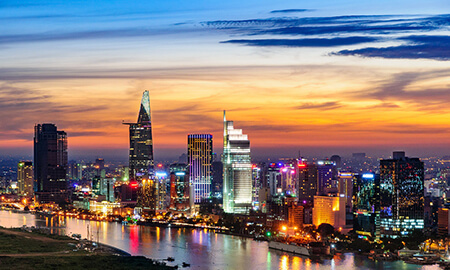 From the top view of The One skybar, an entire panoramic view of Ho Chi Minh City can be captured, especially at night when all the vibrant and colorful neon light from other commercial property sparkles the bustling nightlife human activities. 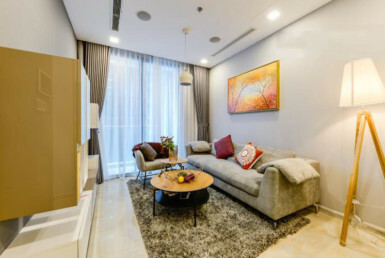 New Generation apartment, condominium breathes a new housing life into the high-end and innovative residential buildings in District 1. 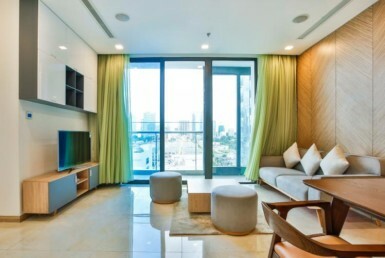 New Generation offers complete features of a modern apartment right in the heart of Ho Chi Minh city. 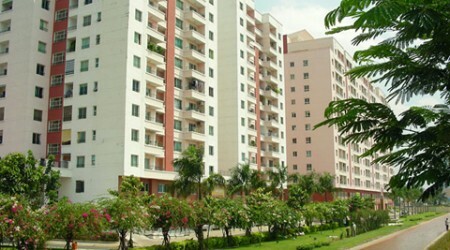 Each apartment in the building complex is the masterpiece of architectural and interior design. Owning an advantageous location in the center of district 1, it is very convenient to travel to work as well as other landmarks in the city.